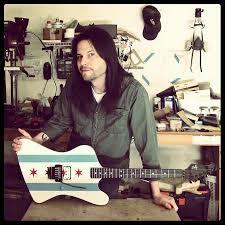 He has been working on a limited run of instruments built in conjunction with the legendary Grover Jackson, co-hosts The Luthierist 2.0 podcast and digs Ace Frehley. So much good stuff right there! This episode is brought to you by the 2016 Michael Dolce Masterclass Tour.